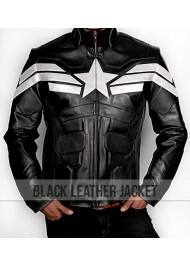 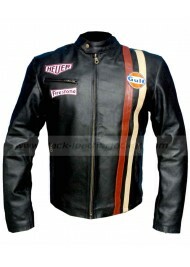 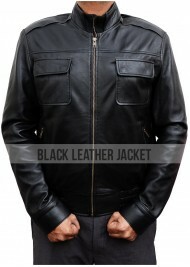 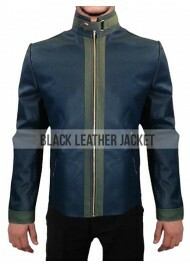 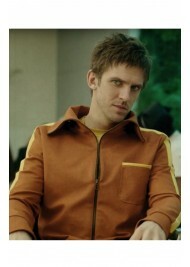 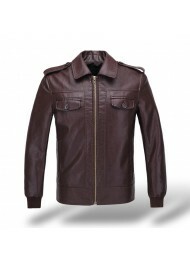 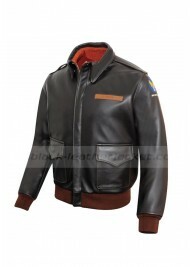 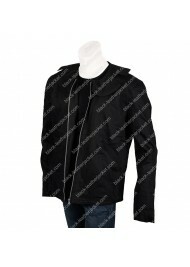 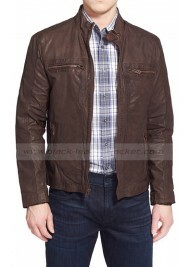 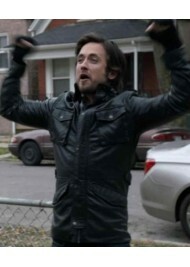 Legion Dan Stevens Brown Cotton Jacket The attraction speaks for itself as the character of David.. 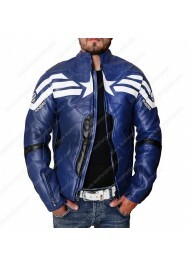 It is the best replica that is shown in the hit film “Sky High” and it was released in 2005. 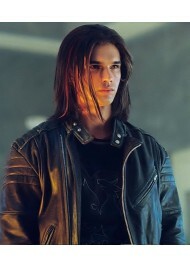 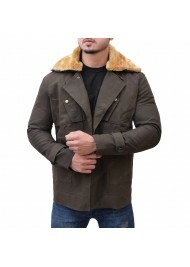 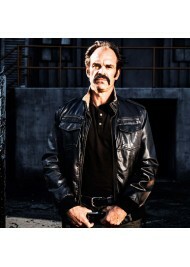 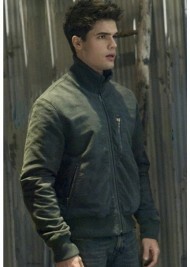 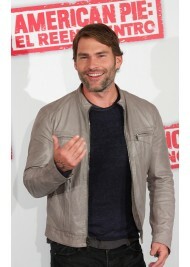 This wa..
Despicable Me 3 Film Gru Grey Wool Jacket At first a villain and then a friendly paternal figure,..
Steven Strait appeared as Caleb Danvers in movie “The Covenant”, wins the heart of viewers by his pe..
Steve Trevor Jacket is a gimmick from Wonder Woman film that is set out to be released next year in ..
Steven Ogg Simon The Walking Dead Black Leather Jacket Product Specifications: External: Pu..